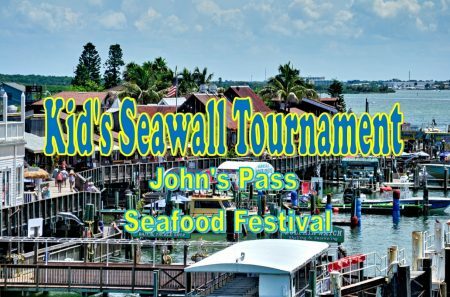 Due to space limitations, seawall tournament will be limited to 50 kids. At this time we have reached our limit and registration is closed. Every child registered will also receive free membership to the Angler Armory Fishing Club!